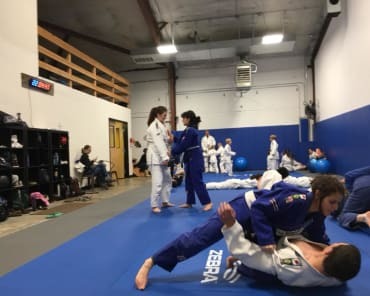 At Emerge Jiu Jitsu, we are proud to build the confidence and discipline of young students across Vancouver through the art of Brazilian Jiu Jitsu. Our Kids Martial Arts program is perfect for students ages 5-9 who want to stay active and make a great group of new friends. We rely on a safe and supportive atmosphere to help students develop a well-rounded skill set in all aspects of life. Come see us today or fill out the short form on your screen to learn more! 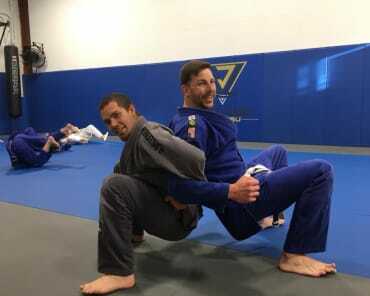 We focus primarily on the art of Brazilian Jiu Jitsu because it promotes the idea that a smaller, weaker fighter can overcome a larger opponent with the help of superior dedication and perseverance. We use this sport as an exciting way to keep students active and as a path to long-lasting character development. Our Kids Martial Arts Classes are great for all experience levels. Students are surrounded by hands-on instruction and unwavering support. From day one, your child can learn the basics of movement and coordination and stay motivated with new challenges every week. 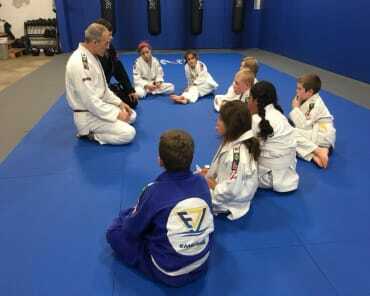 We love the energy and excitement our Brazilian Jiu Jitsu training can bring to young students. But we are proud to offer so much more than just the physical tools of the sport. 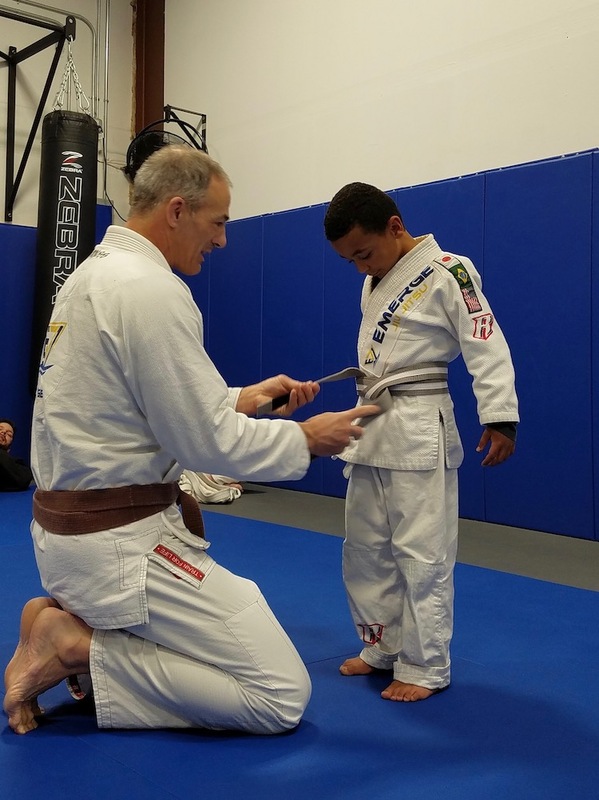 Our Kids Martial Arts Classes in Vancouver promote long-lasting character development tools that can help your child thrive at home, in the classroom, and even into adulthood. Take The First Step Today! We're Proud To Bring You The Most Exciting Kids Martial Arts Classes In All Of Vancouver! If you're looking for a new way to keep your child active and motivated, we've got the answer. Our Kids Martial Arts training is high-energy fun and we're proud to offer it to all ages and skill levels. Come see us at Emerge Jiu Jitsu in Vancouver to try it for yourself. Just fill out the short form on your screen to get started!